Rapid face and eye cleanser. 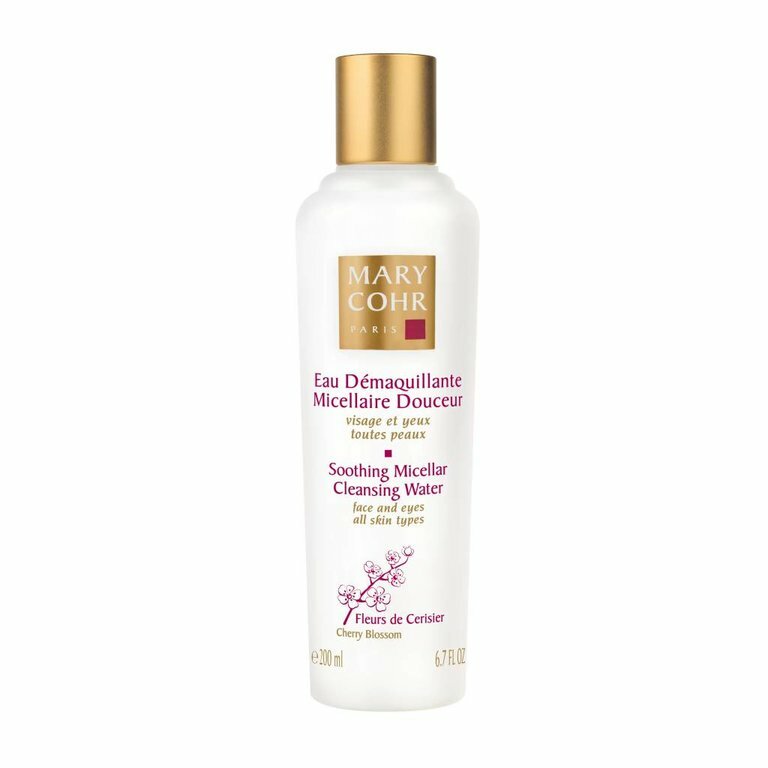 This cleansing water, with a subtle and elegant floral scent, cleanses and removes makeup from face and eyes in one step, thanks to the micelles it forms. Rinse-free, it leaves skin soft and comfortable. Gentle, fresh cleansing cream for the skin.